Nicholas Pasciullo represents underwriters in property, energy and engineered risks insurance matters. In his practice, Nicholas provides coverage and defense services to his clients, developing and coordinating legal strategies that avoid or reduce conflicts during the adjustment of claims and where disputes arise, developing and executing detailed litigation plans designed to resolve conflicts in a timely and efficient manner, including through alternative dispute resolution, mediation and litigation. He also works with underwriters on non-contentious matters, including assisting with drafting and editing wordings. In the areas of energy and engineering risks, his work encompasses matters involving damage related to onshore energy facilities, power generation equipment, pipelines transmission and distribution equipment, heavy industry, construction, refinery and gas separation, mining and other manufacturing and distribution issues. In the area of property insurance, his work encompasses matters involving damage related to CAT losses, hotels, resorts and attraction properties, green buildings, historical buildings and churches, retail, office, condominiums, apartment complexes, healthcare facilities, long-term care institutions, municipalities and other commercial properties. Nicholas also has extensive experience in cyber security risk. 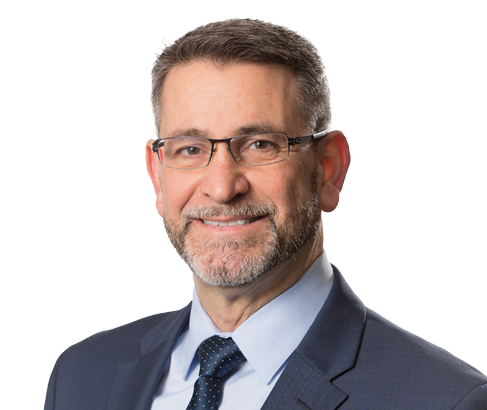 Nicholas is a certified federal court mediator and an E-Discovery Special Master appointed by the U.S. District Court for the Western District of Pennsylvania. Nicholas is a frequent speaker and presenter on matters relevant to the insurance industry.